Soft-boiled eggs have a cooked, opaque white and a runny yolk. 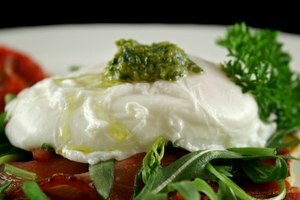 Timing is important to get both elements of the egg cooked to perfection. 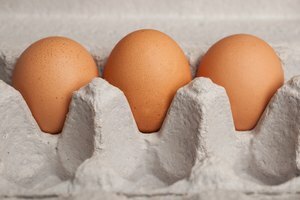 As with the hard-boiled egg, eggs with soft yolks are peeled before eating, but technique is important. You don't want to tear the tender white and have the yolk run out. Peel your soft-boiled eggs carefully. 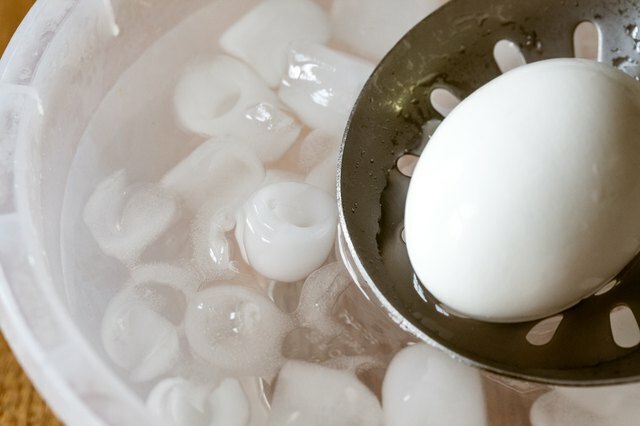 Boil your egg to the soft-boiled stage, timing carefully. 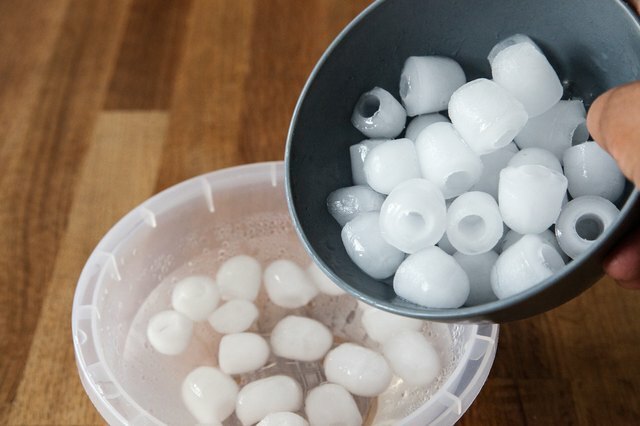 Fill a bowl with water and ice. Tap the egg in various places around the shell, either against the sink or counter, or with the handle of a kitchen knife. Be very gentle and leave the white intact. 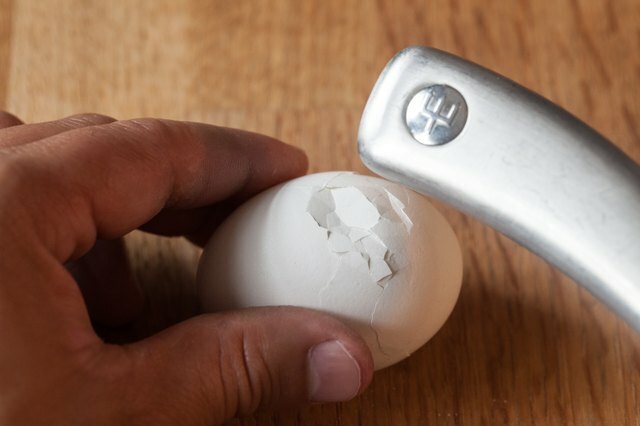 Hold the egg with the cracked shell under a faucet with running water and peel away the shell carefully. The white of a soft-boiled egg is solid, yet fragile. 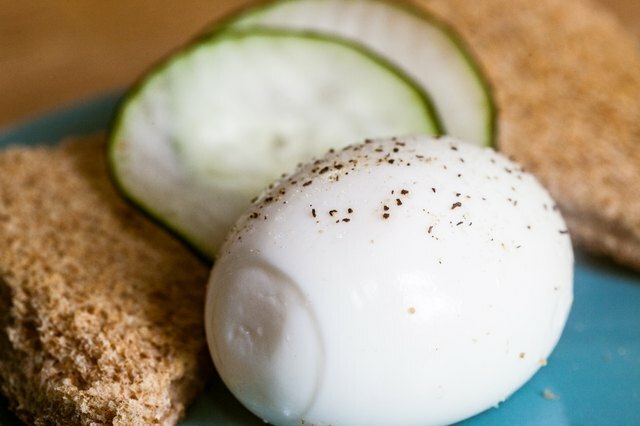 Serve the peeled soft-boiled egg. 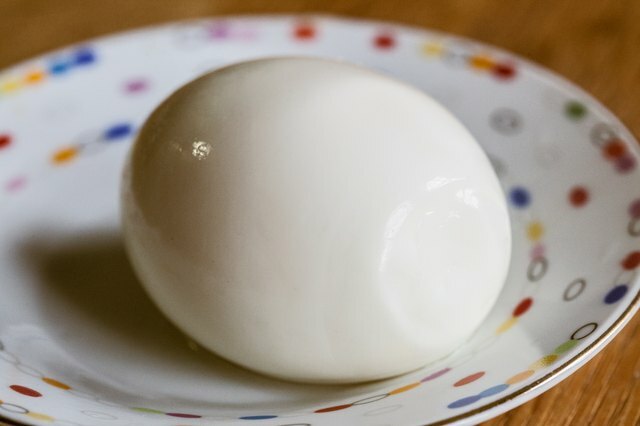 Cook a standard large egg four minutes for a soft-boiled egg. Serve the soft-boiled egg with toast to dip into the runny yolk. 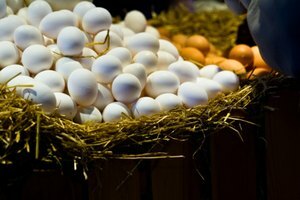 Since the eggs are cooked only to the soft-boiled stage, do not feed them to babies or the elderly. 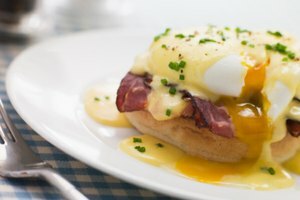 People with compromised immune systems should not eat under-cooked eggs either.